This article is 2914 days old. 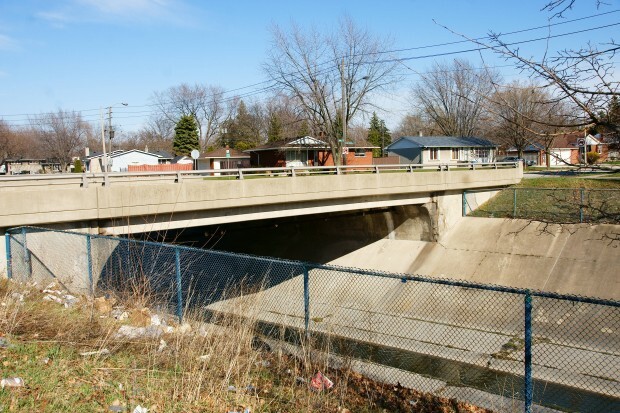 Residence of South Windsor will soon have some construction to deal with as the city s set to rehabilitate two bridges. First is the very heavily traveled Dominion over Grand Marais Ditch bridge, and the other is Rankin over Grand Marais. Carlington Construction has been retained to do both structures for a tender price of $805,118.50.